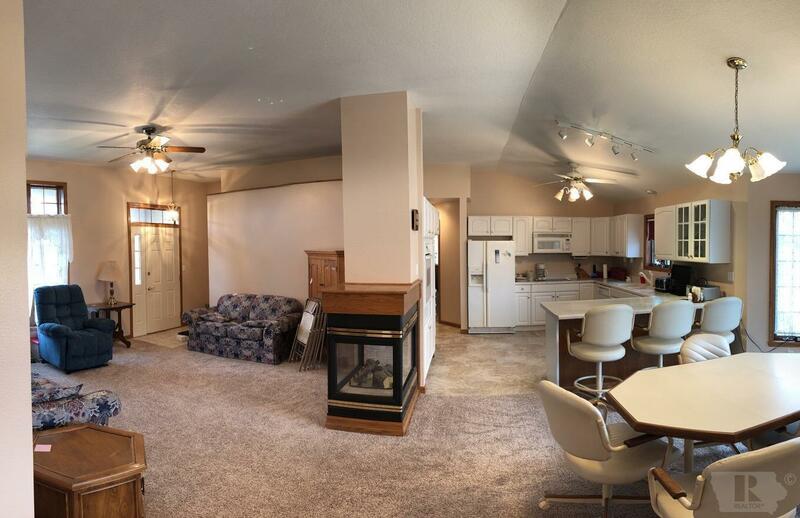 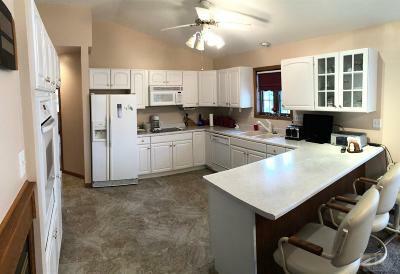 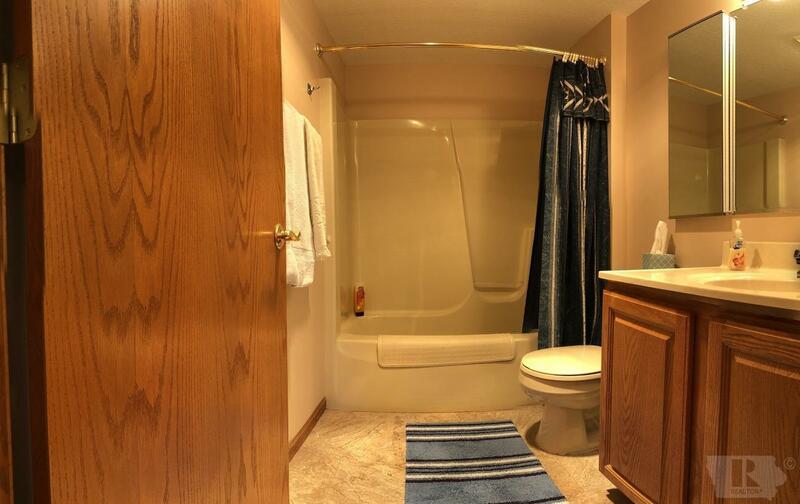 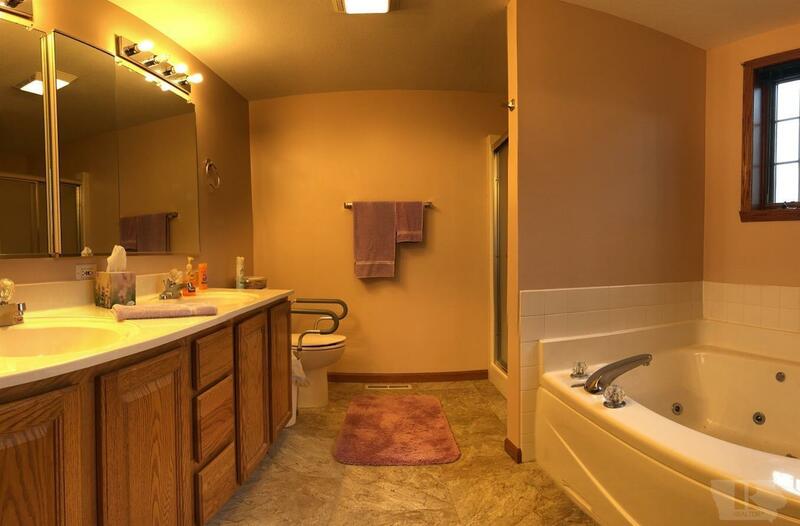 Spacious ranch-style home in an attractive area of Albia, IA. 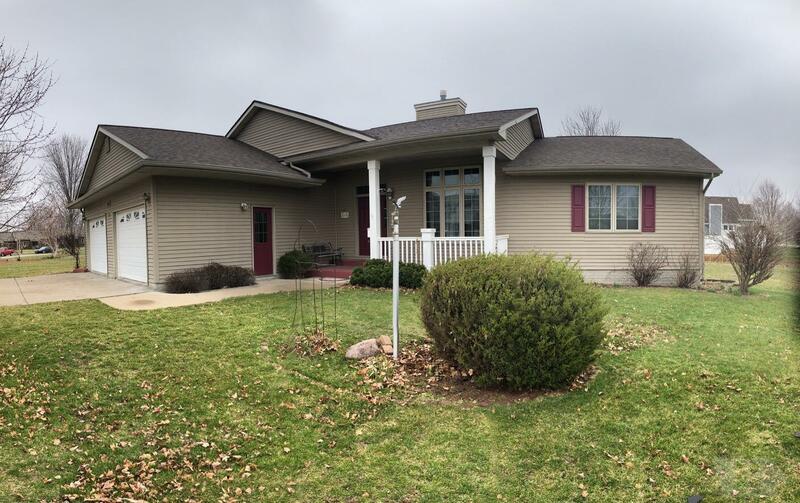 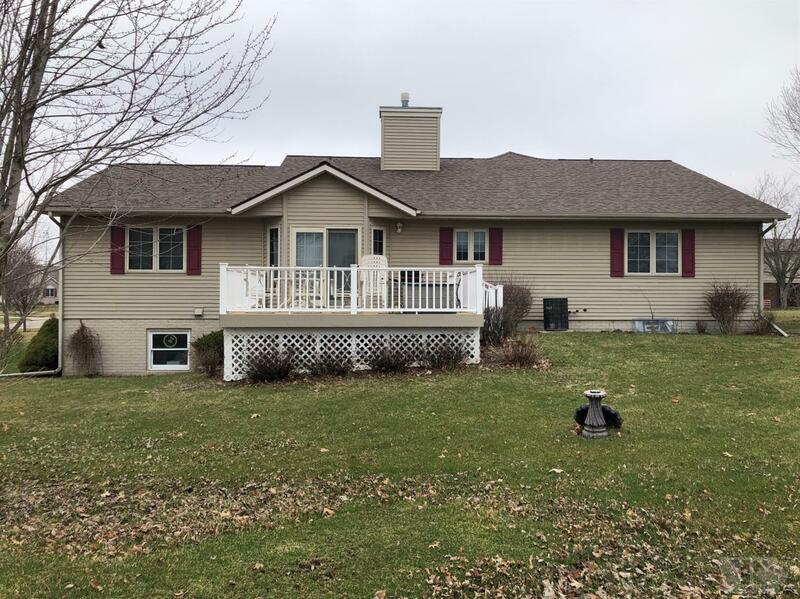 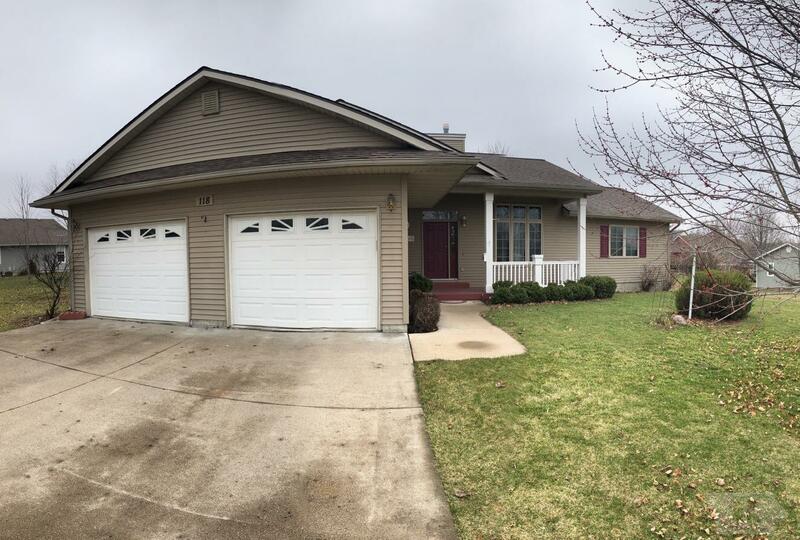 This home offers 1,665 sqft, 2 bedroom and 2 3/4 bath ranch is located in the Parkview subdivision of Albia, IA; close to the Albia Pool, City Park and Albia Community Schools. 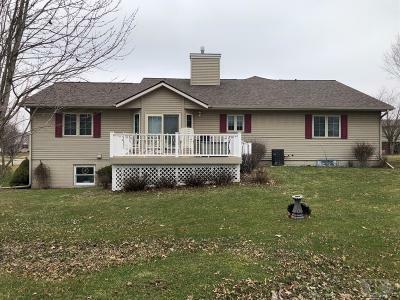 Inside this wonderful Albia home is an open kitchen, living and dining room with 2 bedrooms and laundry on the main floor. The master bedroom features a full bath with double vanities and a walk-in closet. 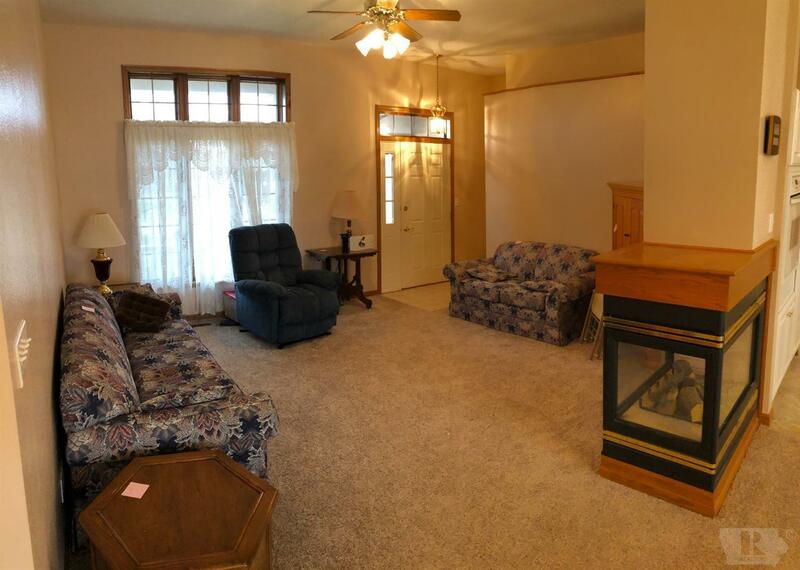 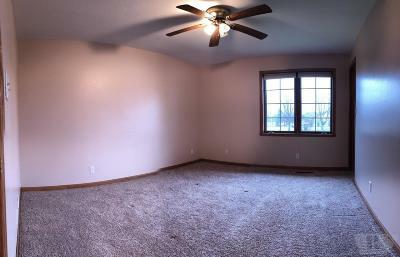 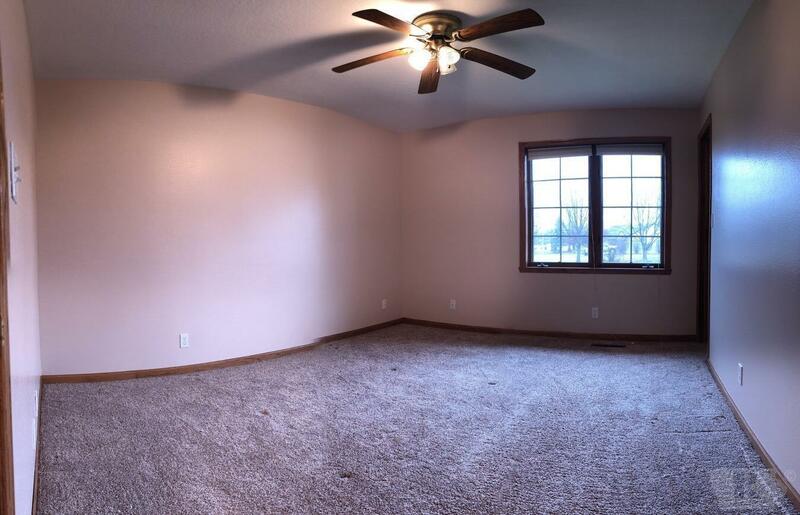 The full basement features a non conforming bedroom, egress windows and a 3/4 bath. This beautiful home has room to grow with the unfinished basement and on the main floor the original home plans called for a 3rd bedroom on the main floor; this could easily be converted to a 3rd bedroom as originally planned. A 2 car attached garage offers additional storage. 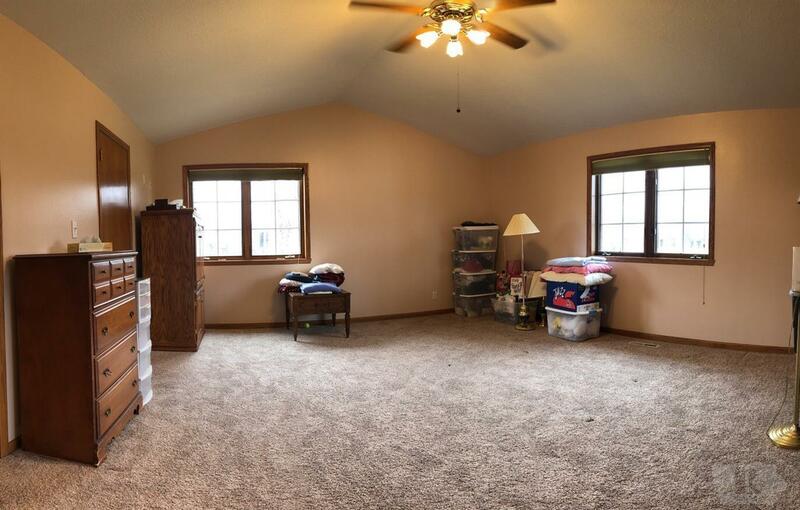 All of this sits on 1.5 lots.